Peonies Wedding Flowers: Peonies Season 2013 Is Almost Here! To inquire about ordering peonies flowers or our peonies season please complete our Contact Form Once we receive your form we will respond back with pricing and availability for your date. If that sounds good we will add you to our list and invoice you with Paypal. 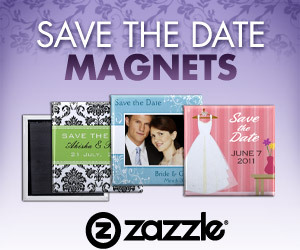 Please be sure to include the date of your wedding or event and your zip code.